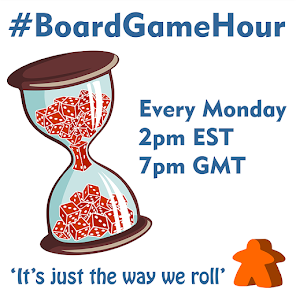 Our topic for Mondays #BoardGameHour twitter chat is a general look under the bonnet of board games. We are going to talk about mechanisms as a whole concept. 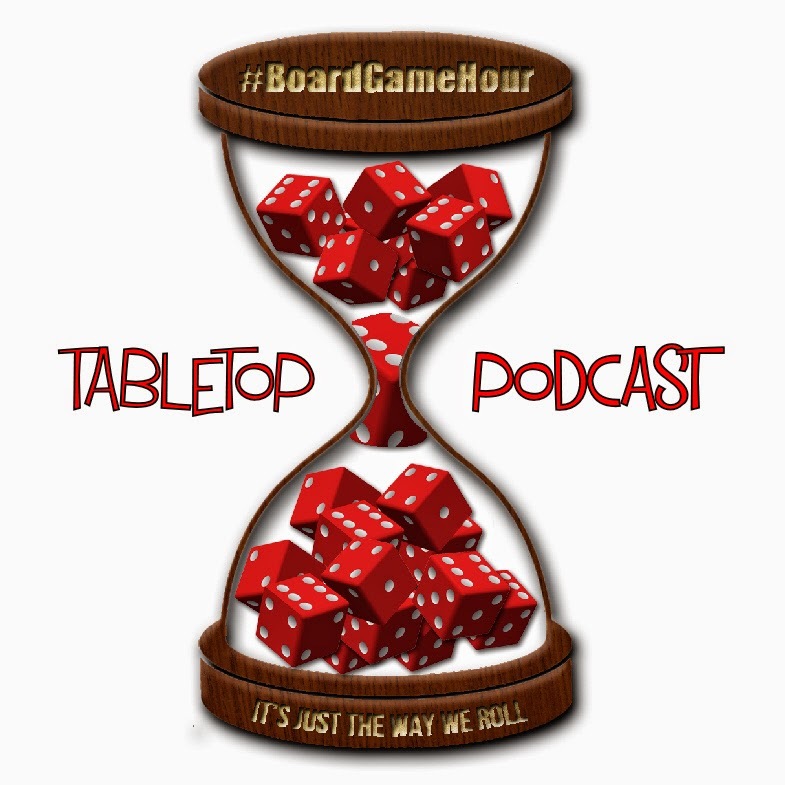 Now, I know as well as you do that in the board game world the words mechanisms and mechanics are used interchangeably (despite one referring to the inner workings of something and the other being someone who work on the inner workings of a car). Now having poked that bear, if you want to tell me how wrong I am, please do it before 7pm GMT+1 on Monday. It would be a shame if we end up spending an hour chatting about the meaning of a word. "a natural or established process by which something takes place or is brought about. So, we are looking at structures within the rules really aren't we. We group them into pretty solid sections like, deck building, bluffing, worker placement etc etc etc.